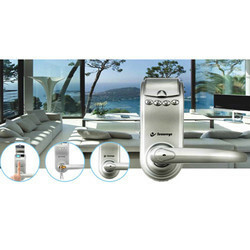 Pioneers in the industry, we offer secureye moto lock s elcr, fingerprint door lock, strike lock, biometric door lock, electric door lock and finger print door locks from India. 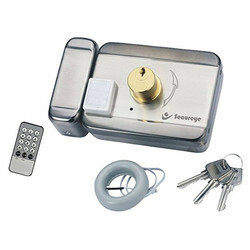 We are offering Secureye Moto Lock S ELCR to our client. 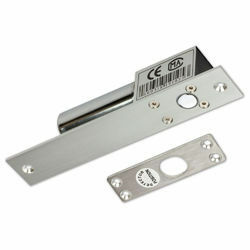 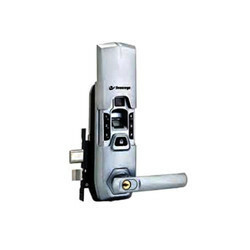 With our in-depth knowledge in the respective market, we are engaged in offering optimum quality Fingerprint Door Lock. 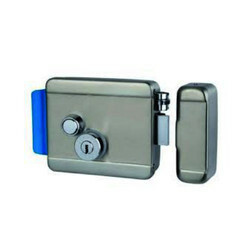 We are offering Strike Lock to our client. 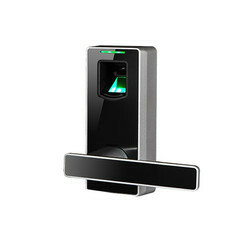 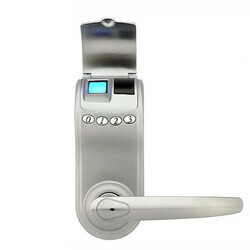 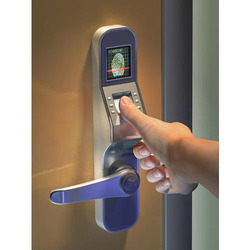 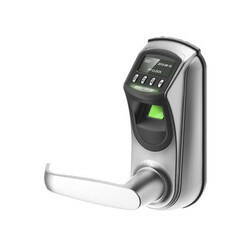 We offer Biometric Door Lock. 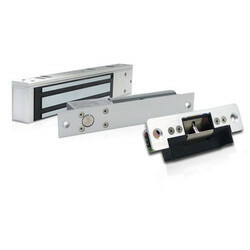 We are offering Electric Door Lock to our client. 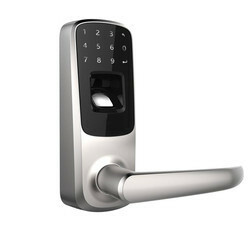 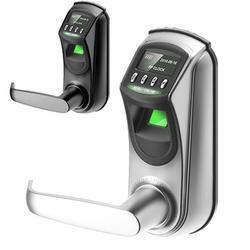 We are offering Finger Print Door Locks to our client.